These Premium high-grade steel pushrods are built to outperform the competition. They feature tips that are welded on, not pressed on like some manufacturers. 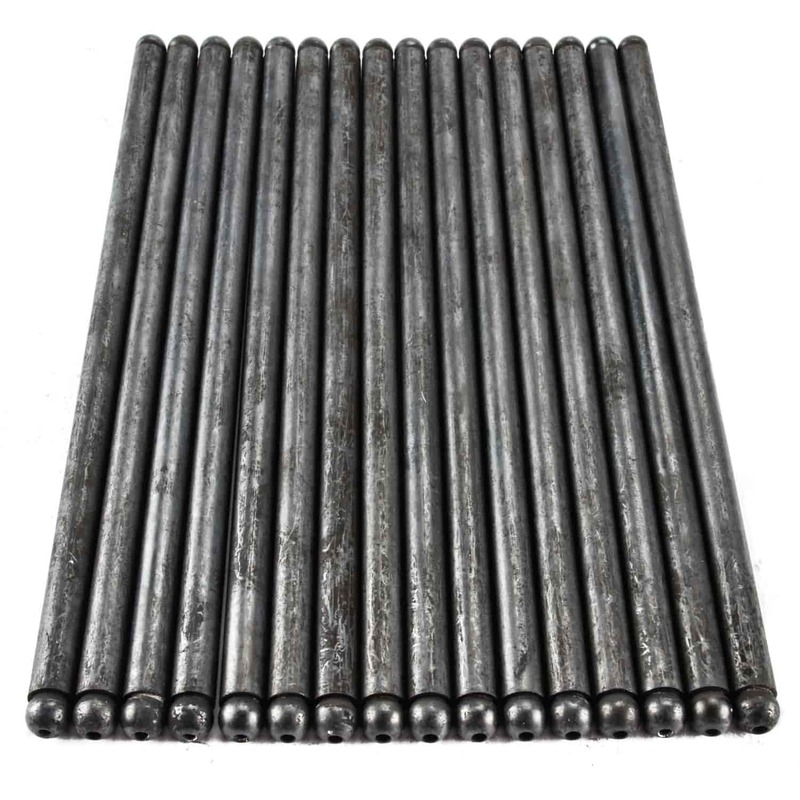 All pushrods are heat treated and are perfect for use with guide plates. Does Proform 66890C fit your vehicle? 66890C - Proform High Performance Pushrods is rated 5.0 out of 5 by 1. Rated 5 out of 5 by Atty84 from Worked great, I've always received exactly what I needed from Jegs with no issues.